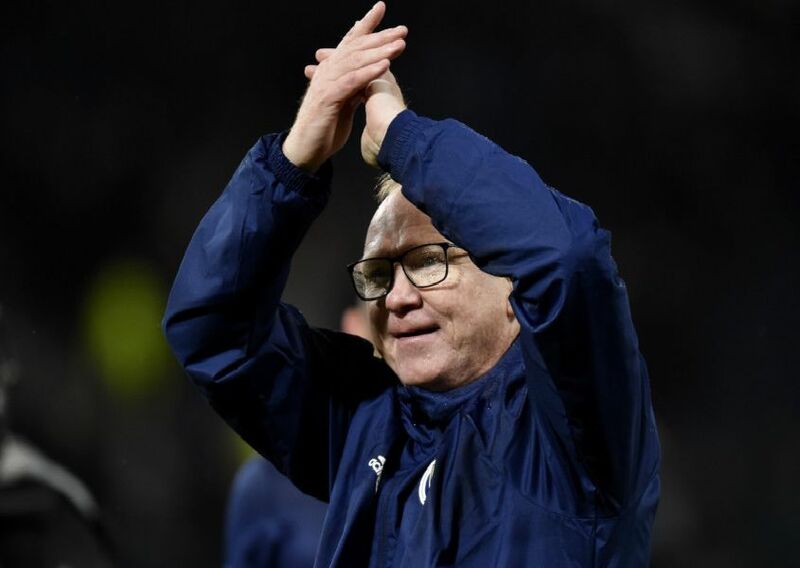 If Alex McLeish is sacked as Scotland boss, as has been reported, who will replace him? The Aberdeen great is under severe pressure following defeat to Kazakhstan and an anaemic performance against San Marino. Click through the gallery to see some of the names who could replace him. Interim Celtic boss until the summer. Kilmarnock manager and bookies favourite. The ex-Croatia and West Ham coach is unemployed.